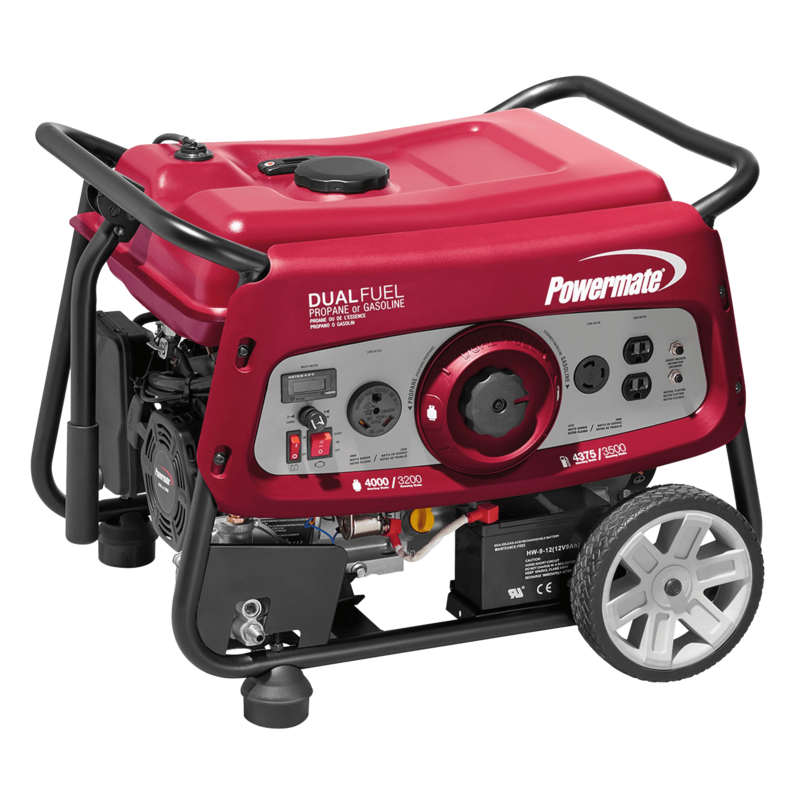 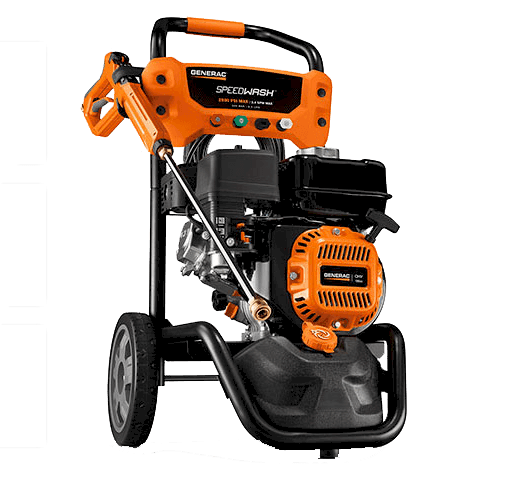 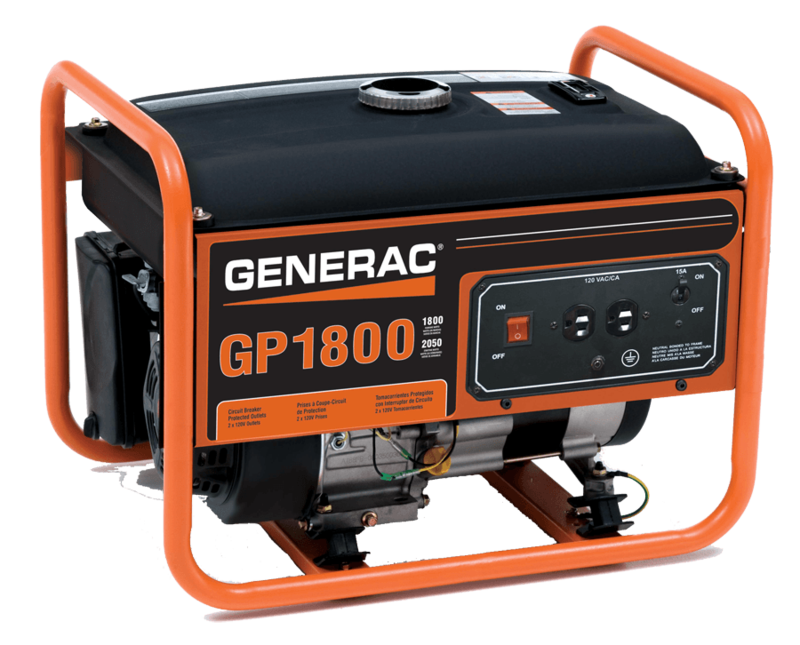 Regular maintenance to your generator is as important as it is for your automobile or air conditioner. 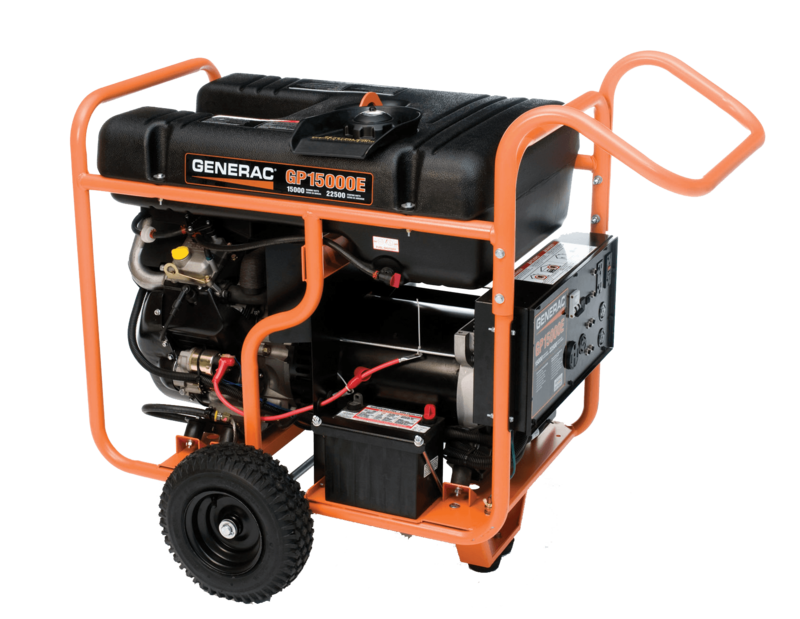 As a Generac Power Pro Premier dealer, we have a full team of certified / trained technicians on staff. 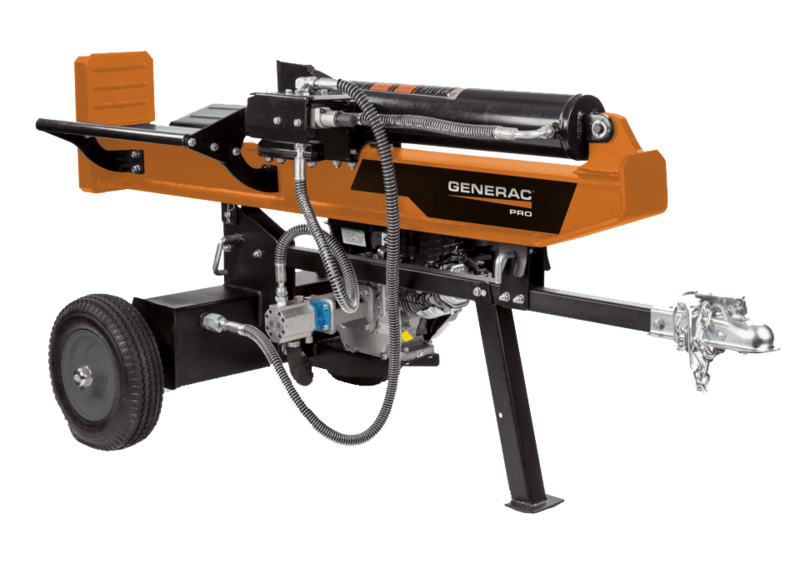 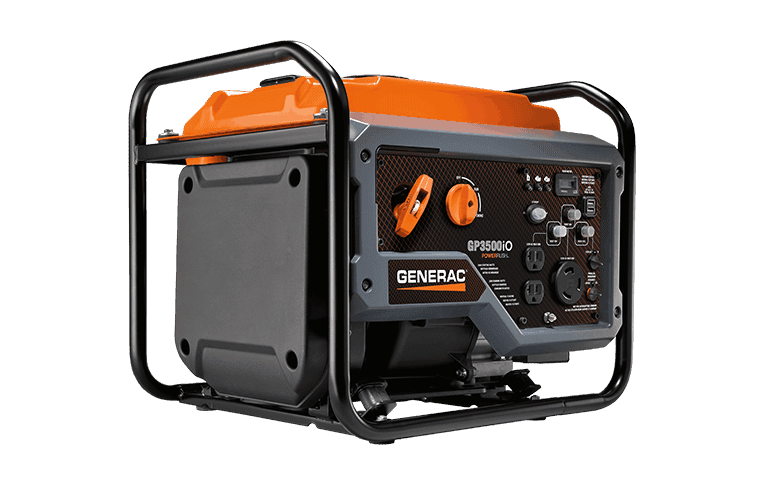 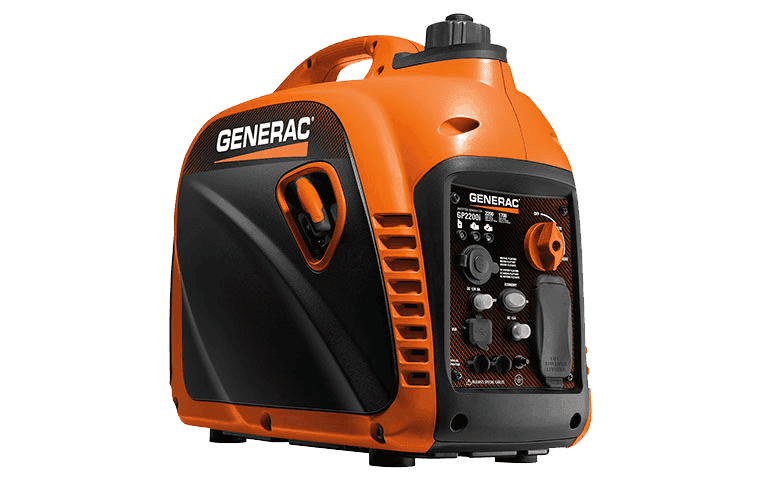 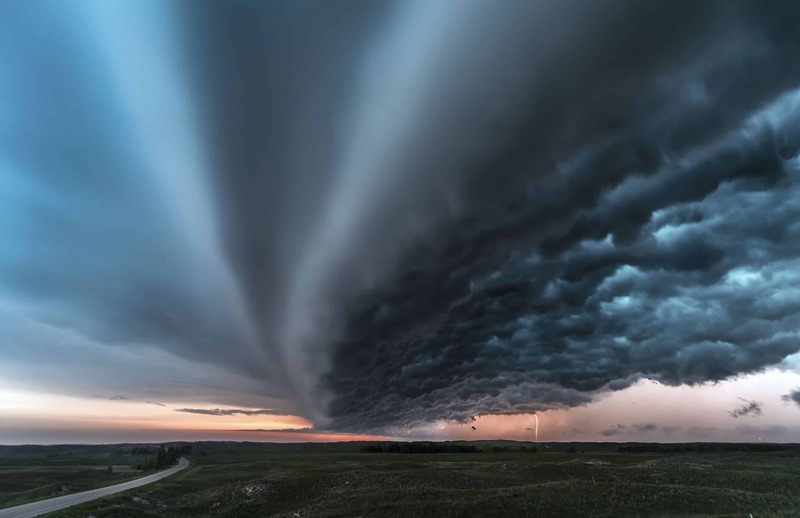 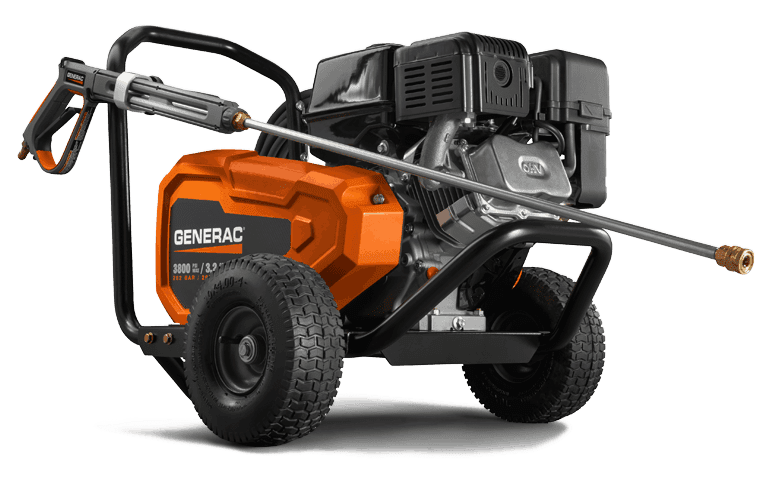 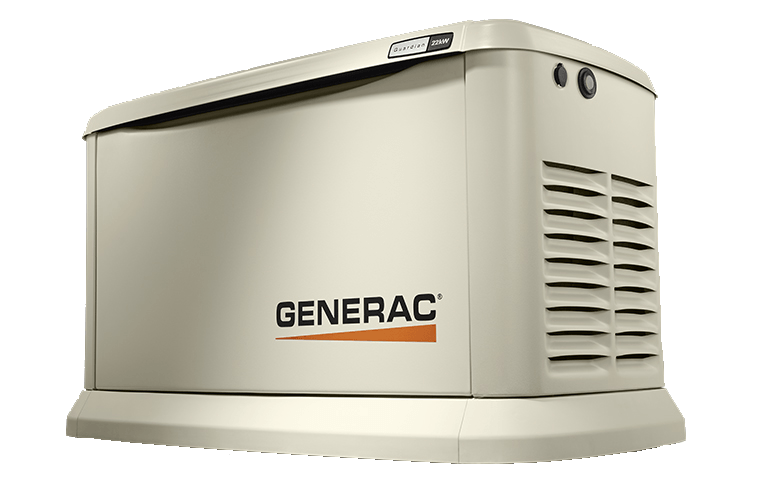 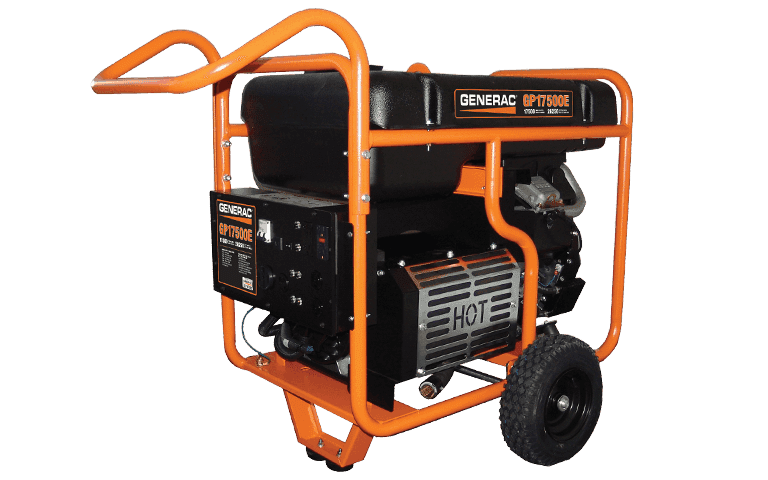 Whether your Generac Portable Generator is your peace of mind in the storm or your partner on the job site, regular maintenance and service are key to the reliability you have come to expect from the Generac name. 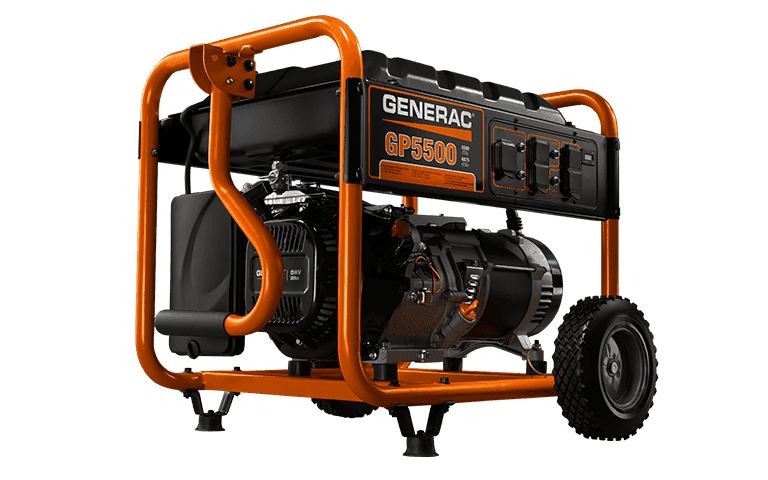 Call the trusted leader of Generac Portable Sales, Service and Repair in Central Virginia for all your portable power needs! 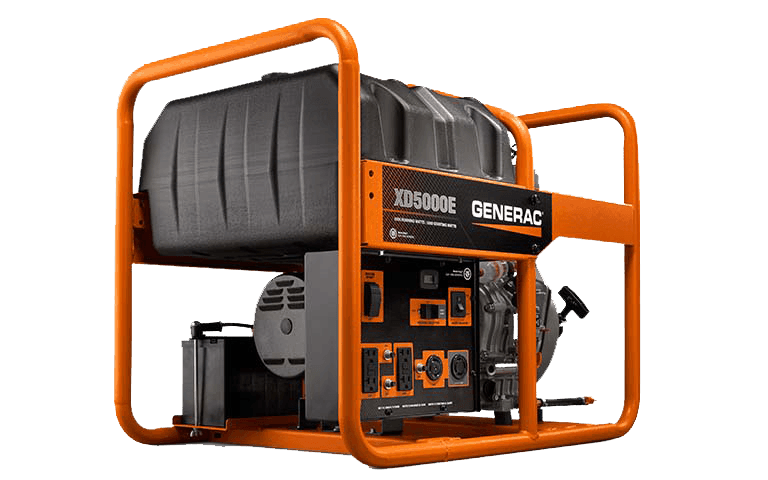 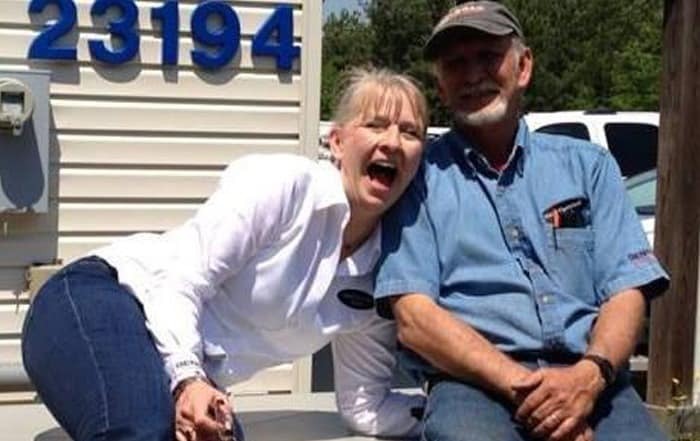 Generac Portable Generator Maintenance And Service With A Smile! 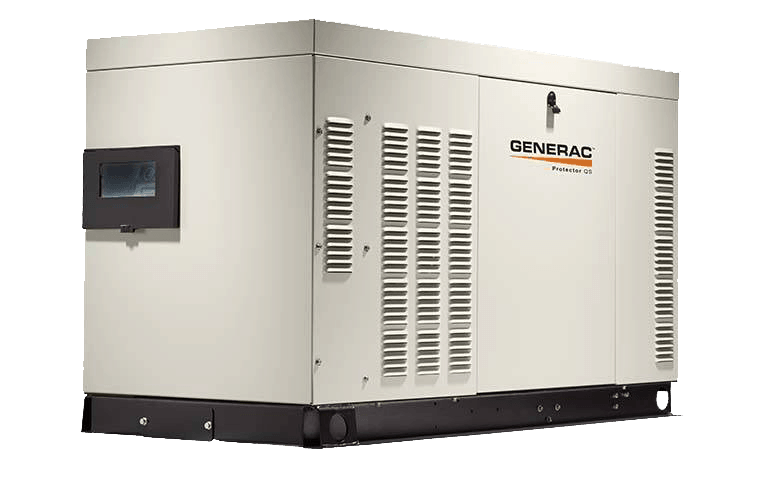 Annual Generac Portable Generator service is currently performed in-house. 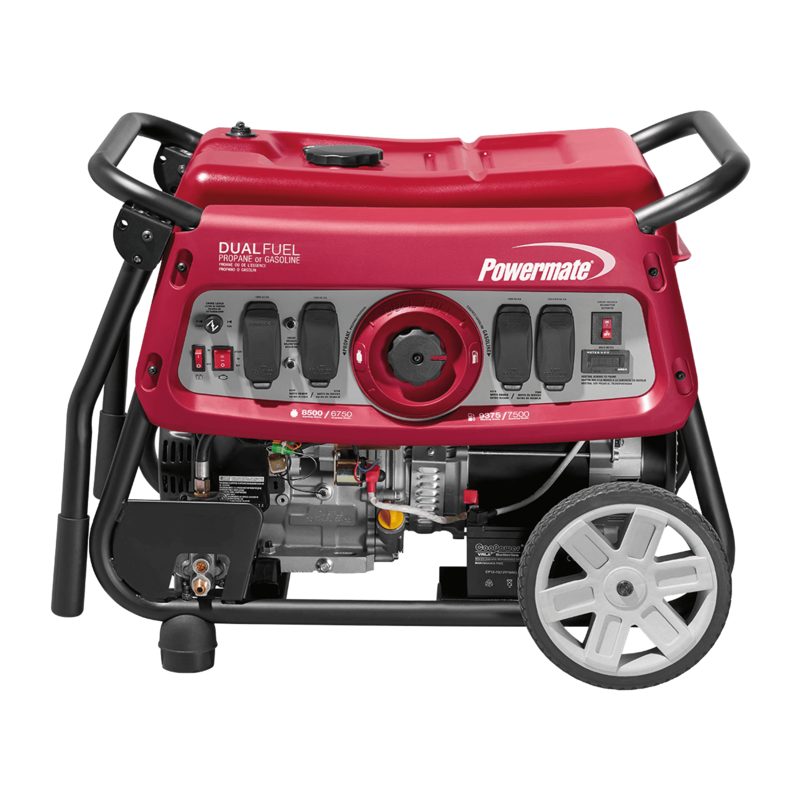 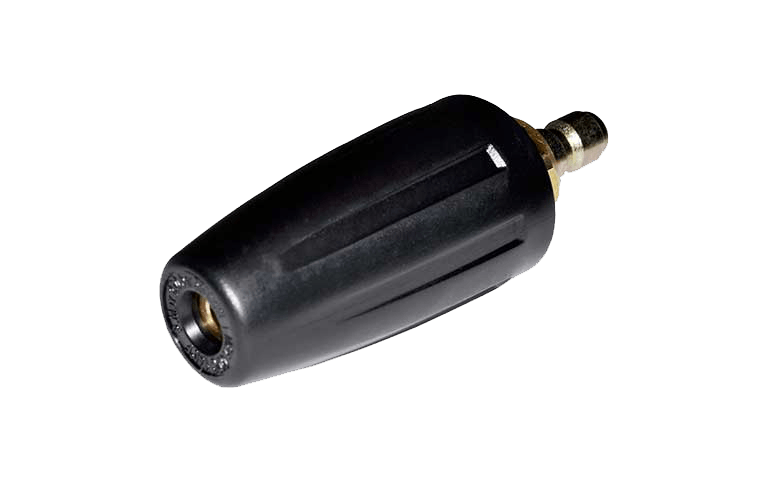 Our Portable Service Department is staffed with knowledgeable, friendly and trained TEAM members from 8:00 AM – 4:00 PM MONDAY – FRIDAY. 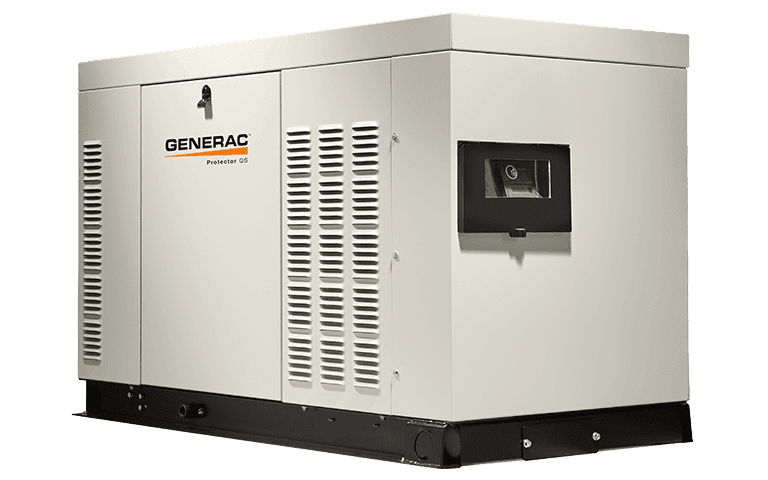 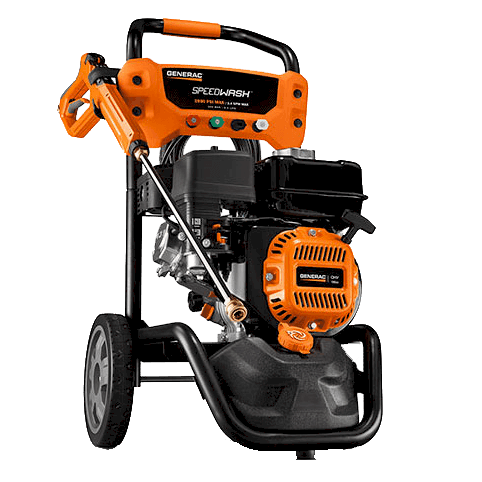 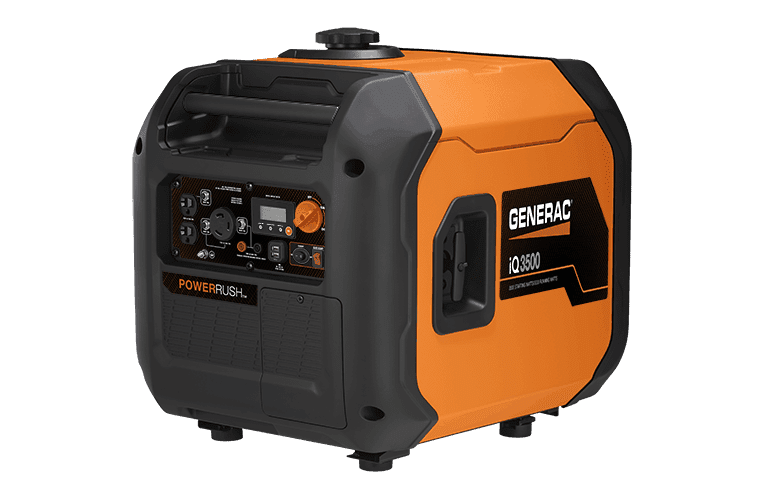 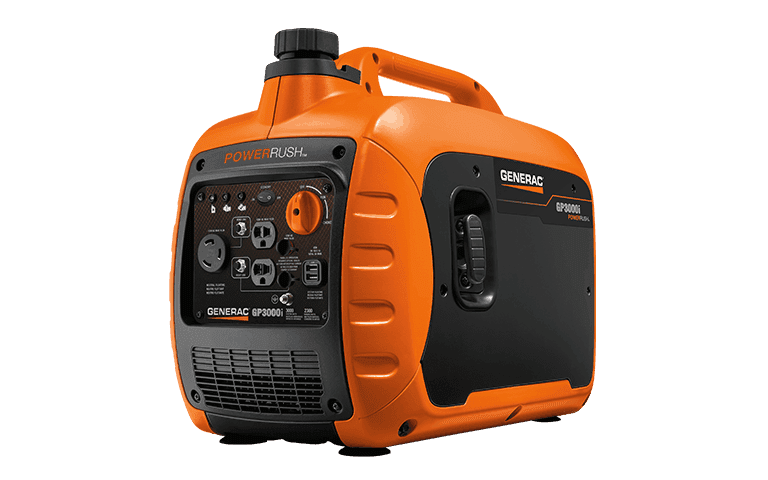 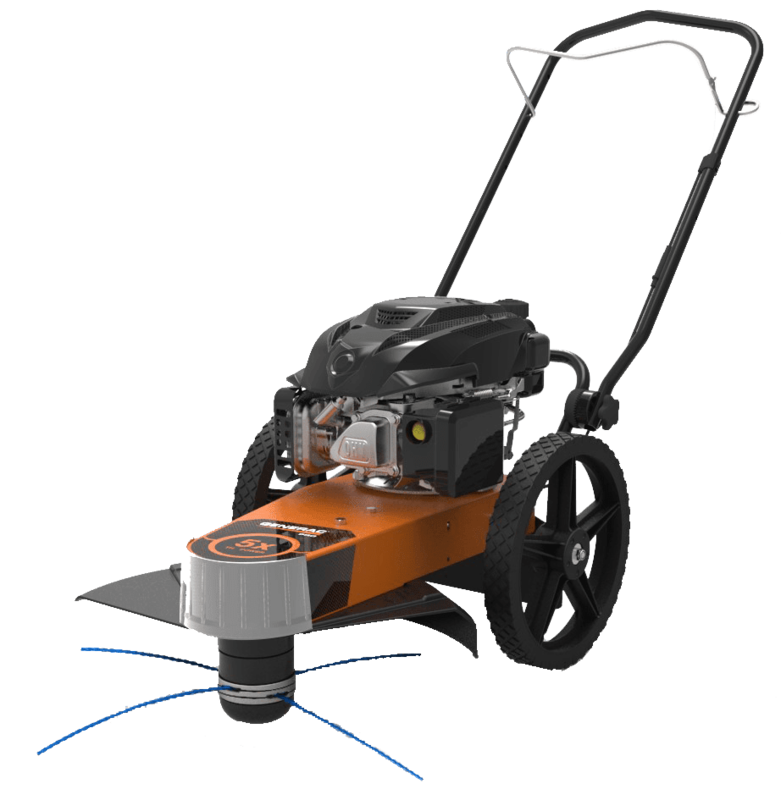 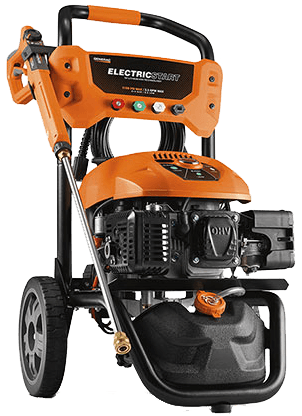 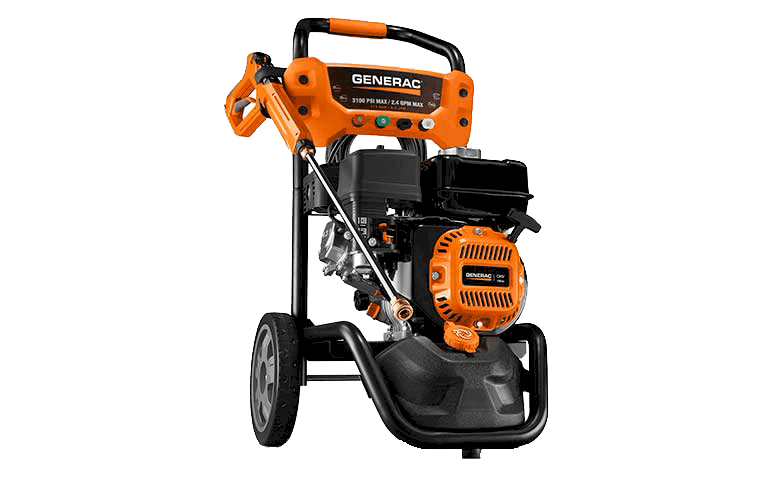 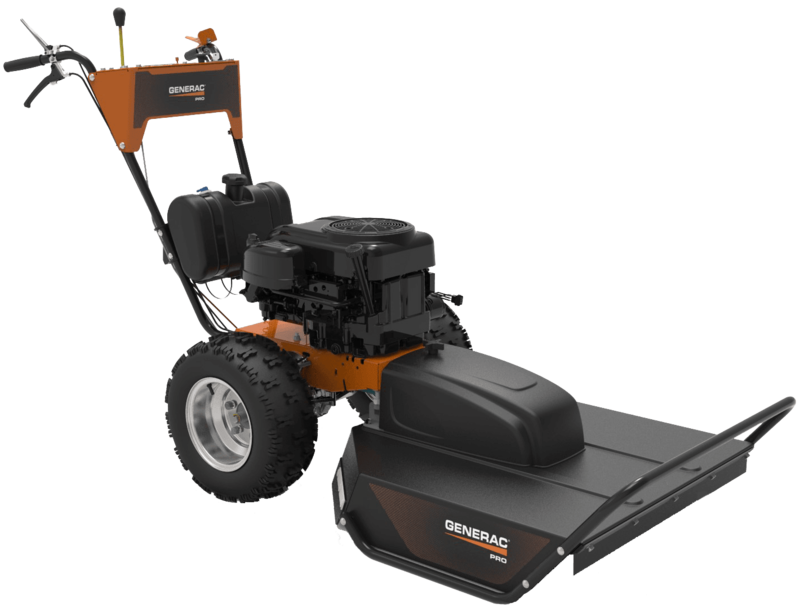 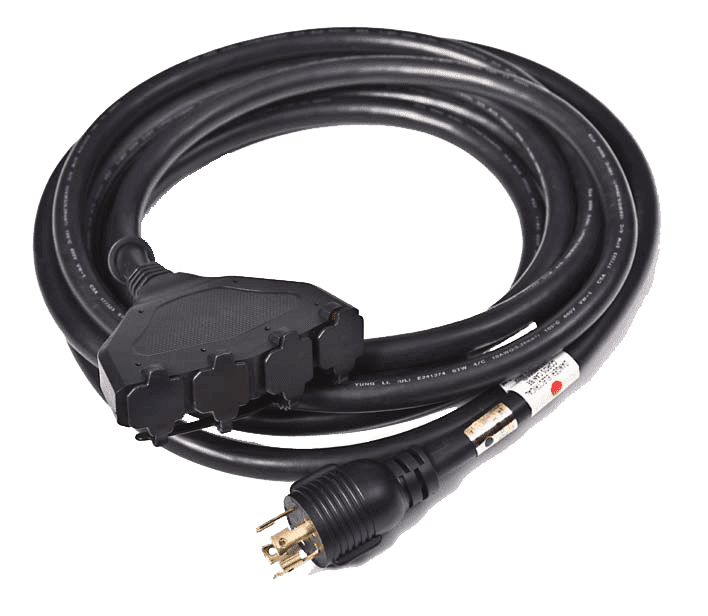 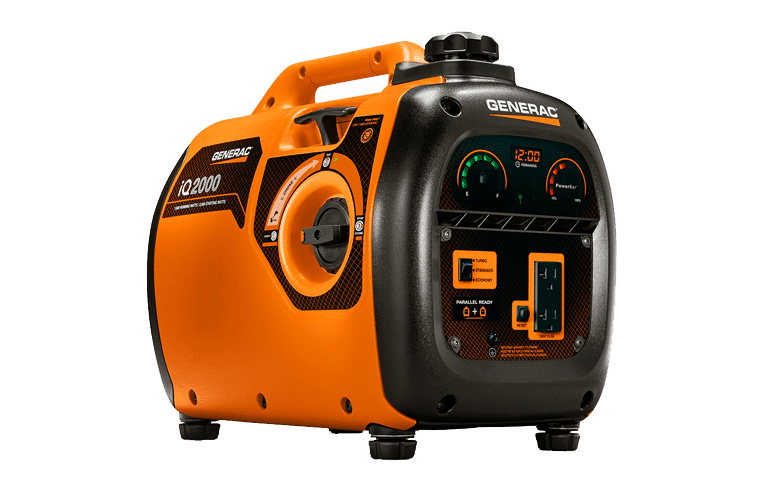 Connect with the Hale’s PORTABLE POWER TEAM today for more information on Generac Portable Generator Service and regular maintenance options.